Netsterz has notched up 5 years of valuable SEO experience and handled at least 2000 SEO projects at last count. Our SEO operation is run by people with years of search engine optimization experience behind them. 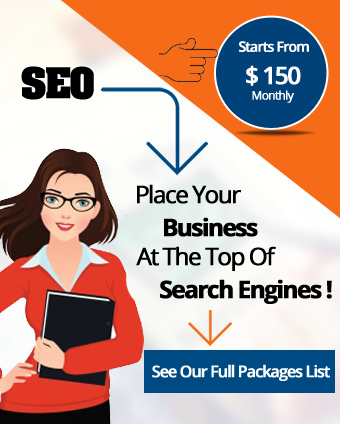 for any of the above SEO Package or for more details. 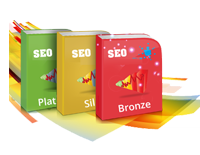 The above quotes and strategy may vary as per the site type, structure, competition on the keywords and targeted visitors. For submission processes, we would be accountable for submissions only. Detailed report will be provided. For dynamic sites RSS feed need to be provided by the client only.